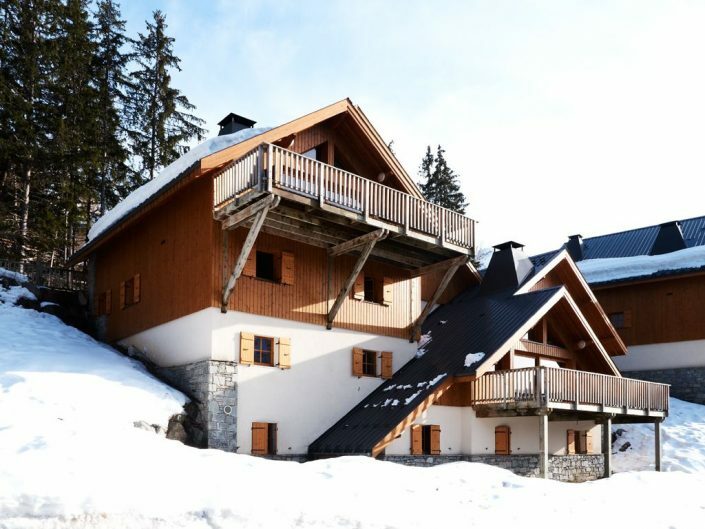 For individual travellers or small groups who are not able to rent the whole chalet, we have the opportunity, in some periods, to book one or more rooms in our chalets. All the rooms in our chalets are lockable and most of our rooms have a bathroom en suite with toilet and bath/ shower. You will have your own privacy and can enjoy the company of other guest in the living area. 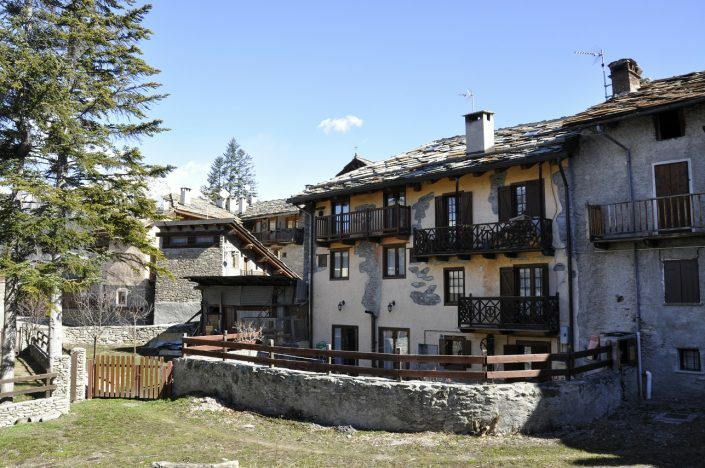 Experience the hotel service and the authentic atmosphere of a ski chalet. Catering is always included when booking a room. This means that a full breakfast buffet will be served in the shared living room every morning. 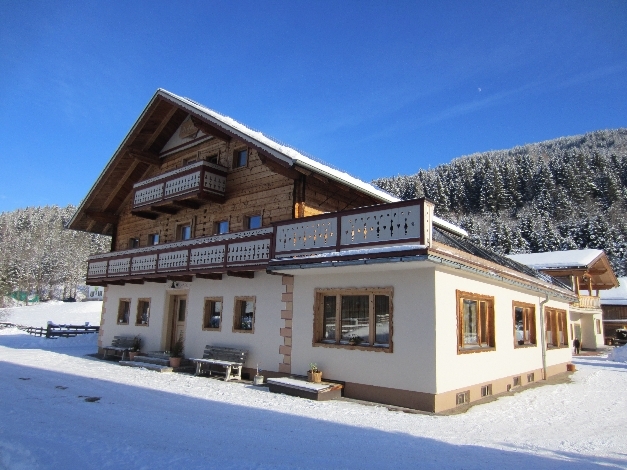 You don´t have to worry about cleaning or washing up either; after breakfast you can directly head to the slopes. And when you come back in the afternoon, the smell of delicious sweets and tea and coffee will welcome you back. In the evening, enjoy a freshly prepared three course diner in the diner area. Coffee and tea are inclusive during your stay, the beds are made and towels and final cleaning will be arranged. The following chalets can be booked as an individual guest. 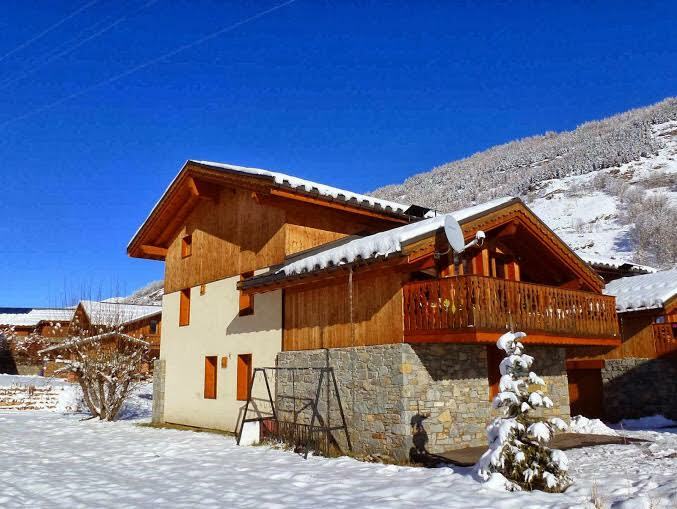 Click on the name of the chalet and read more about the chalet and the available periods for this option.